Spring is here and as the flying season heads into full swing, we celebrate with some of our favorite inspiring quotes on aviation and flying. Plus, read about important tips and reminders to get your small aircraft ready for the warm weather flying season. 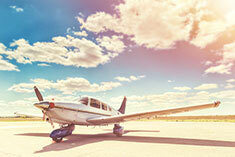 Get your aircraft in tip-top shape for the spring! Contact our onsite service company, Master Aviation, Inc., The Aerostar Center of the Northeast at 203-790-5226 or via email at masterav@att.net. Also on the premises, is Wright Aviation which can be contacted at 203-556-3860 or via email at devon@wrightaviationmaintenance.com. We're pleased to welcome Danbury Flight Training to BAC, a flight training facility serving Connecticut and the Northeast. Its FAA certified aircraft are meticulously maintained and piloted by experienced pilots and instructors. 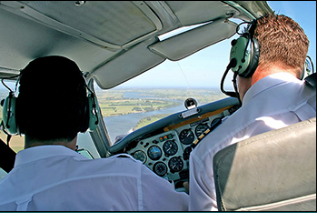 Whether your goal is to fly privately or commercially, Danbury Flight Training's instructors can coach and guide you through the entire process, from training to licensing to re-certifications. Learn more. To get motivated for the spring flying season, here's a compilation of some of our favorite inspirational quotes on aviation, aircraft and flying. At Danbury Aviation: Rent a 350-square-foot trailer with heat, AC and private bathroom -- perfect for an aviation club or small office. Contact the BAC office at (203) 748-7000 to learn more. 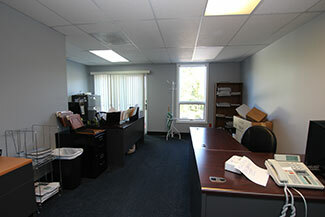 At Business Aircraft Center: Just put on the market, a 3300-square-foot corporate office space available for rent. Contact Matt Rose at 203-470-9115 to learn more. Click here to see the listings. Spring is in the air! Here's an overview of important items to check and address before you pull your plane out of the hangar for the spring/summer flying season. Due to a recent change in the computer software system at the airport, we will need all customers to update their personal data. Please contact the office and verify the following information: address, email, phone, credit card and most recent insurance. 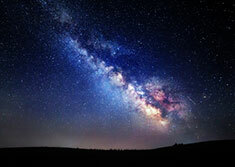 If you have any questions, feel free to contact Scott at the BAC office, 203-748-7000. Contact our onsite service company, Master Aviation, Inc., The Aerostar Center of the Northeast at 203-790-5226 or via email at masterav@att.net. Also on the premises is Wright Aviation which can be contacted at 203-556-3860 or via email at devon@wrightaviationmaintenance.com.